Location...location...location...close to I-75, schools, shopping and in a well-established neighborhood. This home has a large living room, dining room with a built-in corner cupboard, equipped kitchen, main level utility that shares a full shower bath and a main level bedroom. To the back is an enclosed sitting porch. Upstairs are 3 bedrooms and a large full bath. The basement remains dry and is excellent for storage. This home has a nice covered front porch, a detached one and a half car garage, an extra carport and two storage sheds, both in good condition. 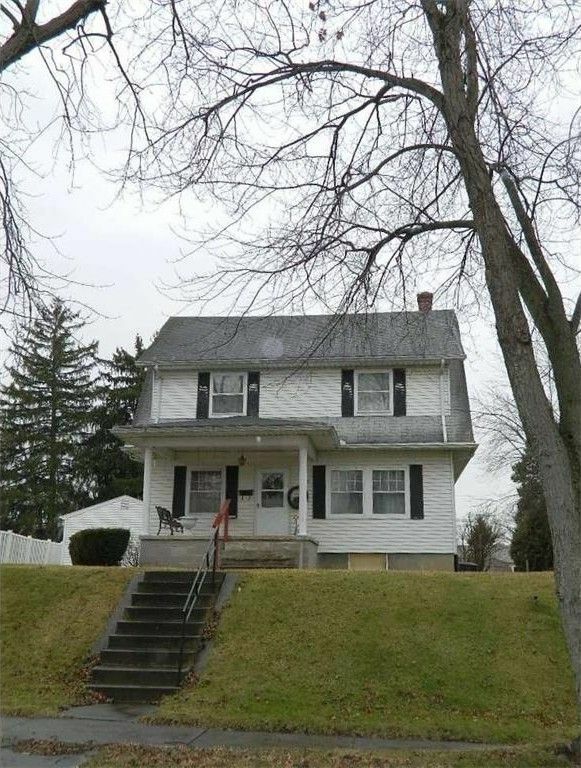 Just a very nice spacious older home in very good condition.